BilllistMark app: insight & download. 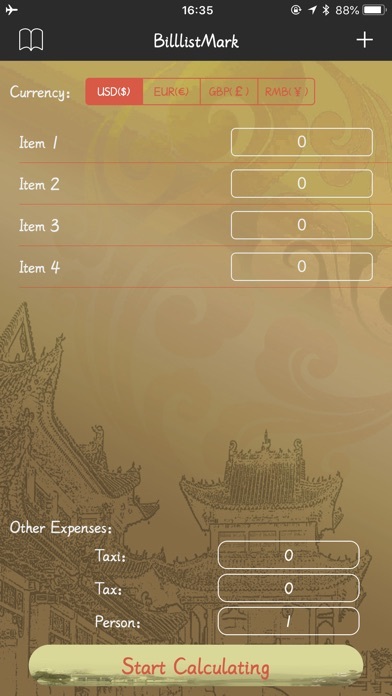 When you travel with your friends, whether you are worried about a long list of bills, and whether you are still spending a lot of time calculating consumer bills, today our application supports the calculation of fast bills, saving you time. 30 June 2018 : Free!